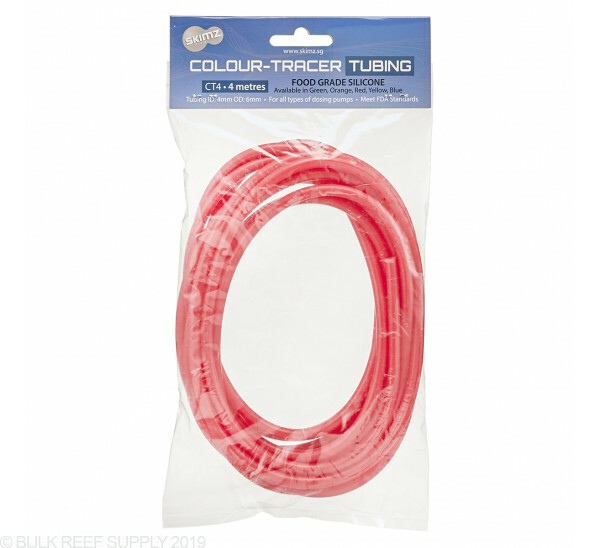 Skimz Colored Silicone Tubing is perfect if you want to color-coordinate your dosing pump tubing to your plumbing and other equipment, or simply just want an easy way to reference between the different tubes coming off your dosing pumps. 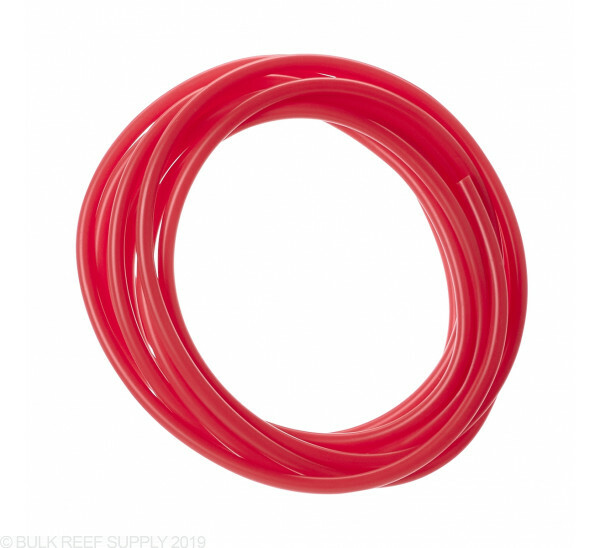 Silicone tubing is super versitile, flexible, makes tighter turns without kinking, and meets FDA standards making it more superior than traditional vinyl tubing. 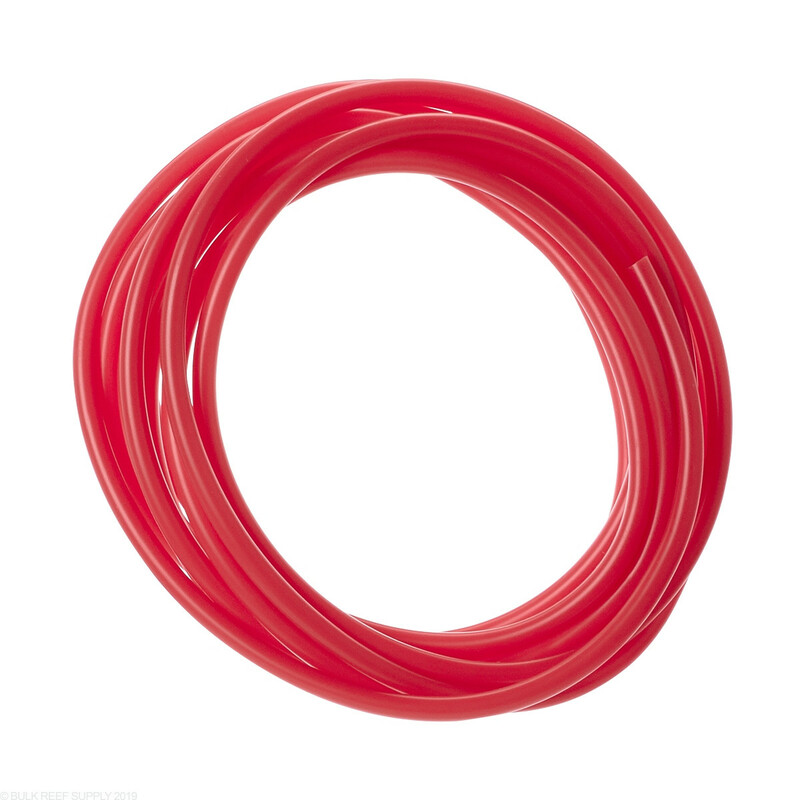 Each package comes with a single piece of Skimz Red Colored Silicone Tubing, in the size you choose.